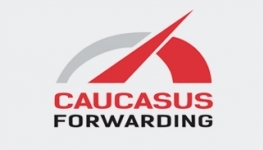 Caucasus Forwarding Company was founded in 2006 by Georgian and American partners. The company provides multimodal shipping services of automobiles via sea, land, railway, as well as providing delivery for trucks and buses from transit ports to their final destination. In addition, the company provides container shipping services. 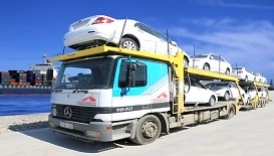 Caucasus Forwarding Company works with the leading manufacturers of automobiles. The company is the only intermodal forwarder of cars in the region. It owns modern equipment and fleet of trucks. The company offers best deals to both importers and exporters. 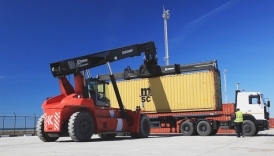 Tariffs offered by Caucasus Forwarding Company are the most competitive in the region.